The consultation will involve a review of the patient’s medical history, health goals, and determining which labs are needed to develop a diagnosis and treatment protocol. The goal of your consultation is to help patients understand the importance of balanced hormones and to promote a proactive approach to wellness. 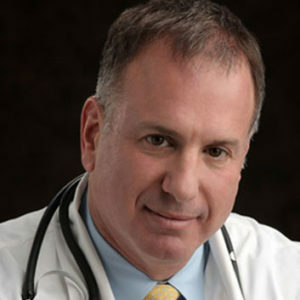 Dr. Rand understands that each patient is unique, and strives to approach every new case with consideration to the individual and not just the disorder. Healthy Aging Medical Centers provides a concierge medicine approach to patient care and offers advanced anti-aging medicine and medical weight loss programs for both men and women. Dr. Rand also offers cosmetic services for men and women designed to help his patients look and feel great. Patients at Healthy Aging Medical Centers can benefit from the numerous safe and non-invasive therapies offered by Dr. Rand and his staff. Each patient can take comfort in knowing that Dr. Rand has the best interests in mind when developing wellness programs to promote health and well being that will last a lifetime. Healthy Aging Medical Centers of West Orange New Jersey offers consultations with Doctor Rand for prospective new patients. Call today to learn more about Healthy Aging Medical Centers directly at 973.435.0433!